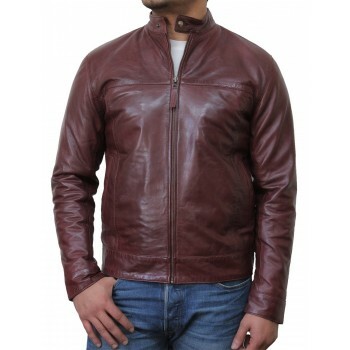 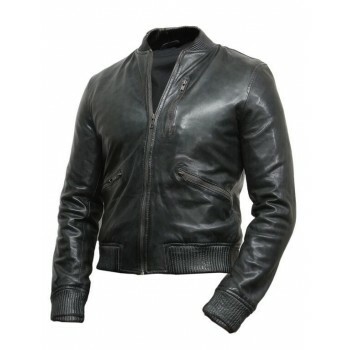 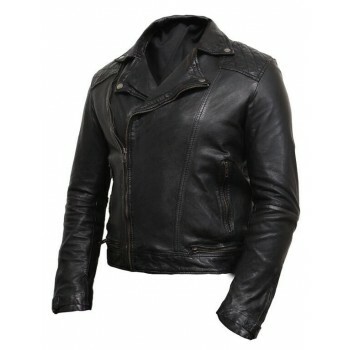 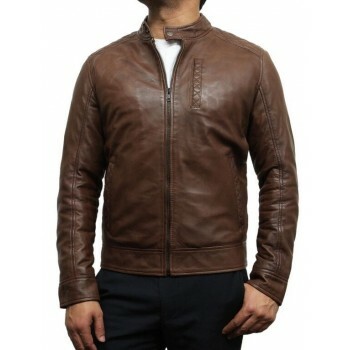 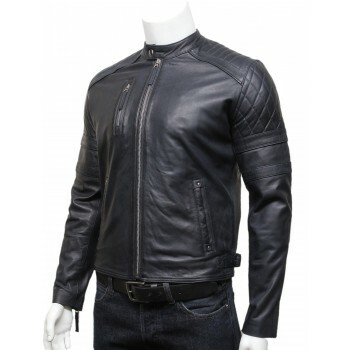 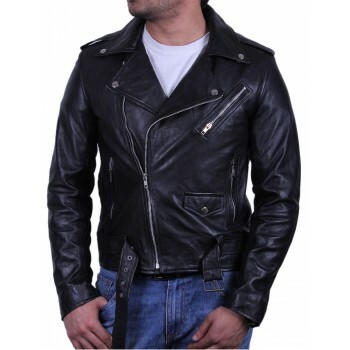 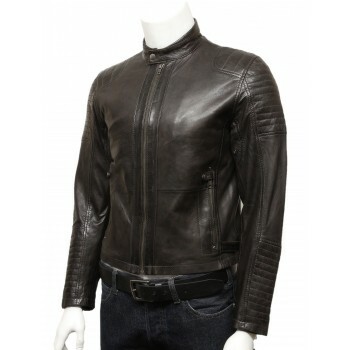 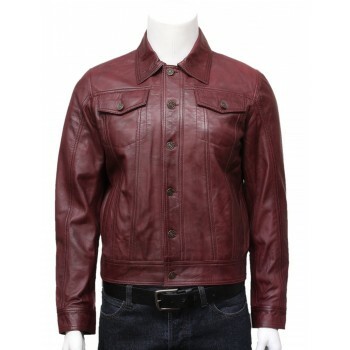 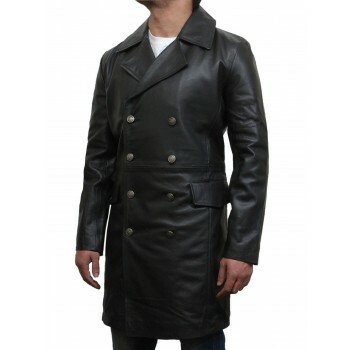 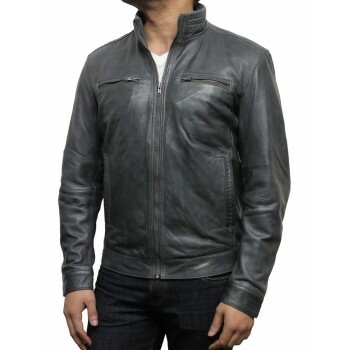 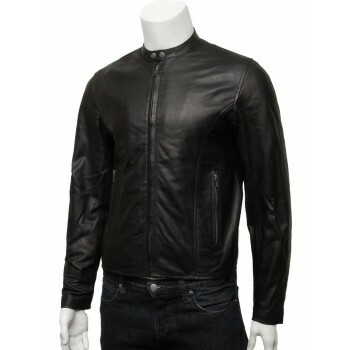 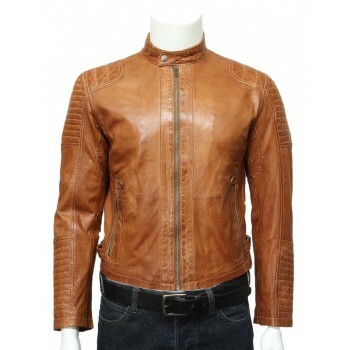 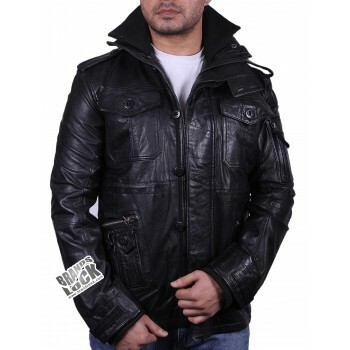 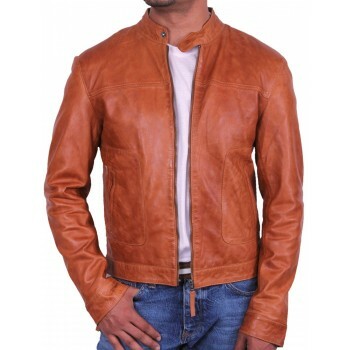 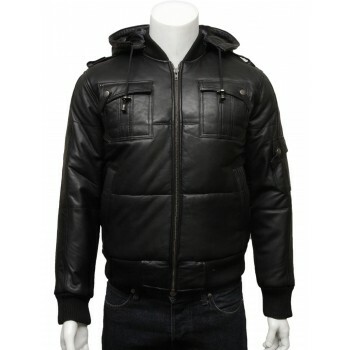 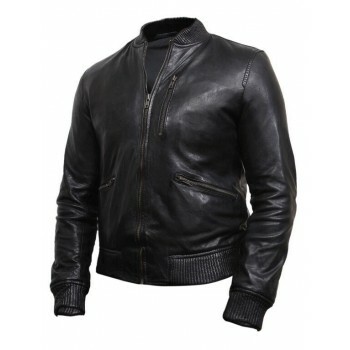 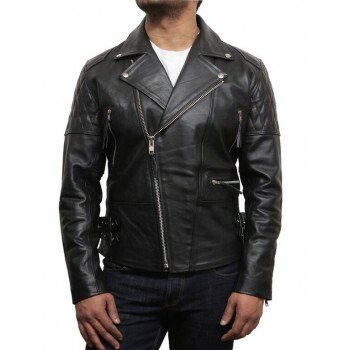 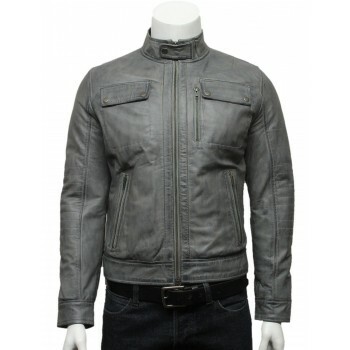 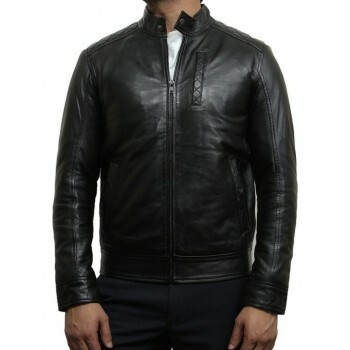 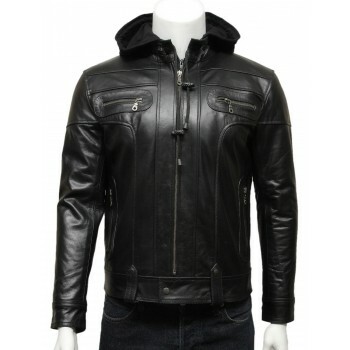 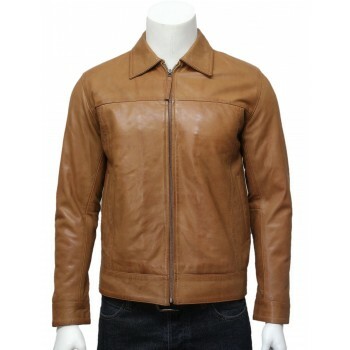 Elegant smooth lambskin with light weight warm and comfortable puff. 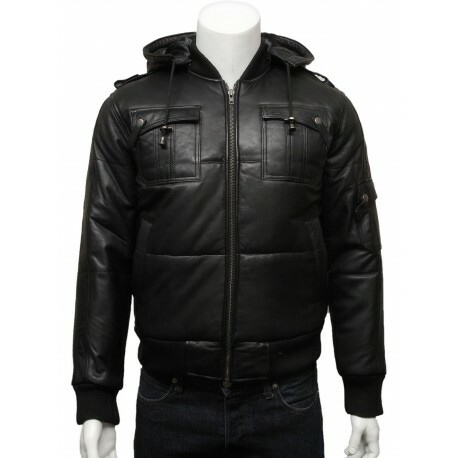 Beautiful collar with detachable hood. 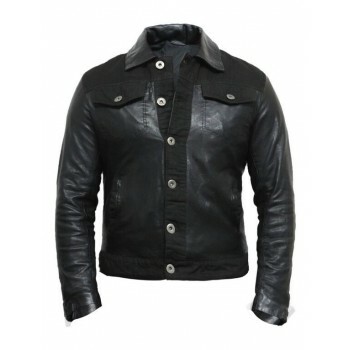 On each side of the chest 2 patched pockets. 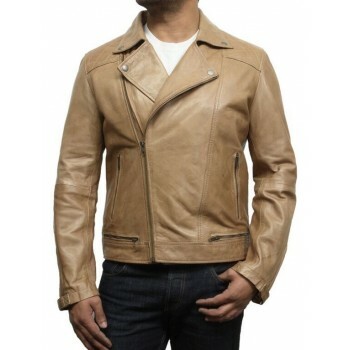 On each side of the waist 2 slight pockets. 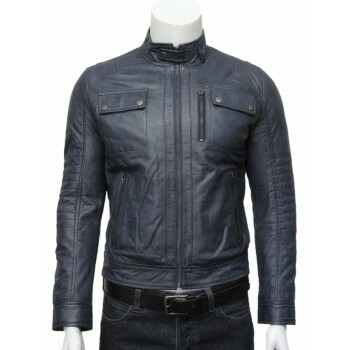 fastening centre zip and quality stitching. 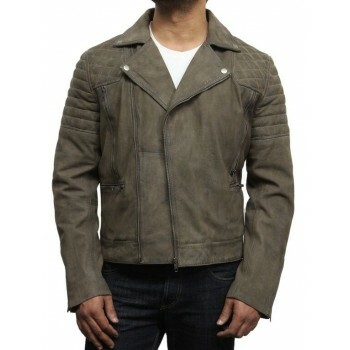 Light puffed Jacket crafted with best lamb skin.